Link will be emailed to registered attendees. 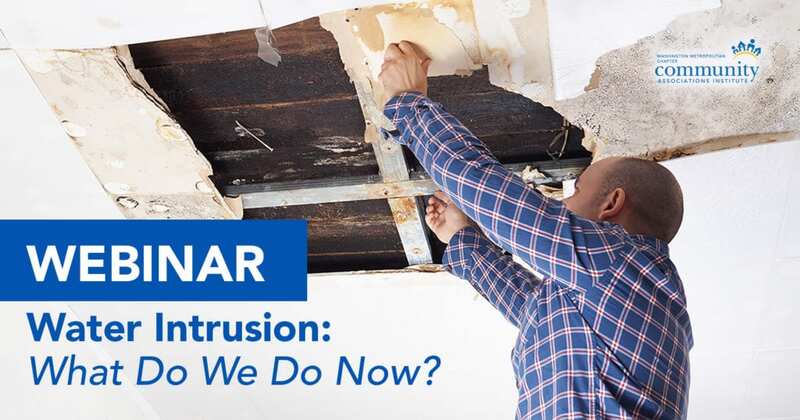 WEBINAR | Water Intrusion – What Do We Do Now? Online Webinar, Link will be emailed to registered attendees. How much is water damage costing you? 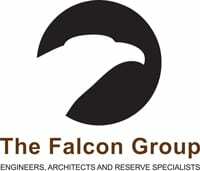 Water intrusions are frequent, sometimes catastrophic, and usually costly events. Learning how to effectively manage these often complicated situations can save your association significant time, money and angst. Please join Sami Satouri, RHU, ChHC, Quest Insurance, Chris Corbett, CIC, Quest Insurance, Theresa Melson, PCAM, USI Insurance Services, LLC and Bruce Easmunt, Esq., Chadwick, Washington, Moriarty, Elmore & Bunn, PC as they take you through a step by step process that addresses the insurance and legal implications of various types of water intrusions. 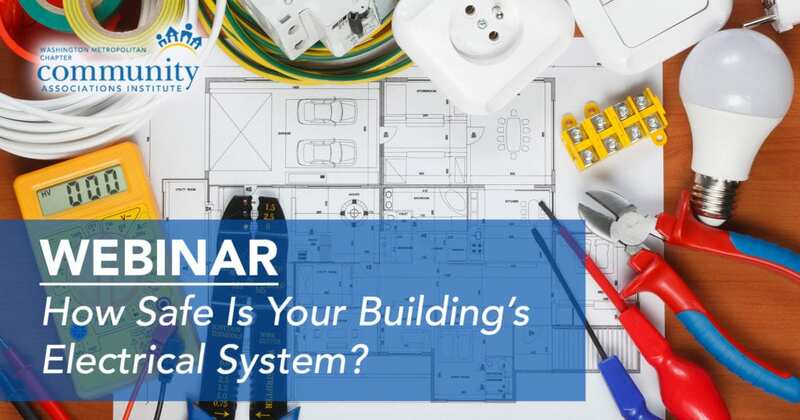 WEBINAR | How Safe Is Your Building’s Electrical System? Aging Electrical Systems must be addressed by the Association regardless of who is responsible for the wiring. Associations should plan for the replacement/upgrading of obsolete wiring and electric panels not only for the common areas but the individual units. Wiring and Panels over 30 years old are more susceptible to malfunctioning and are the leading cause of fires. Having a licensed electrician inspect the electrical systems and work with management and the Board to establish a plan for replacement has many benefits for all owners and residents.